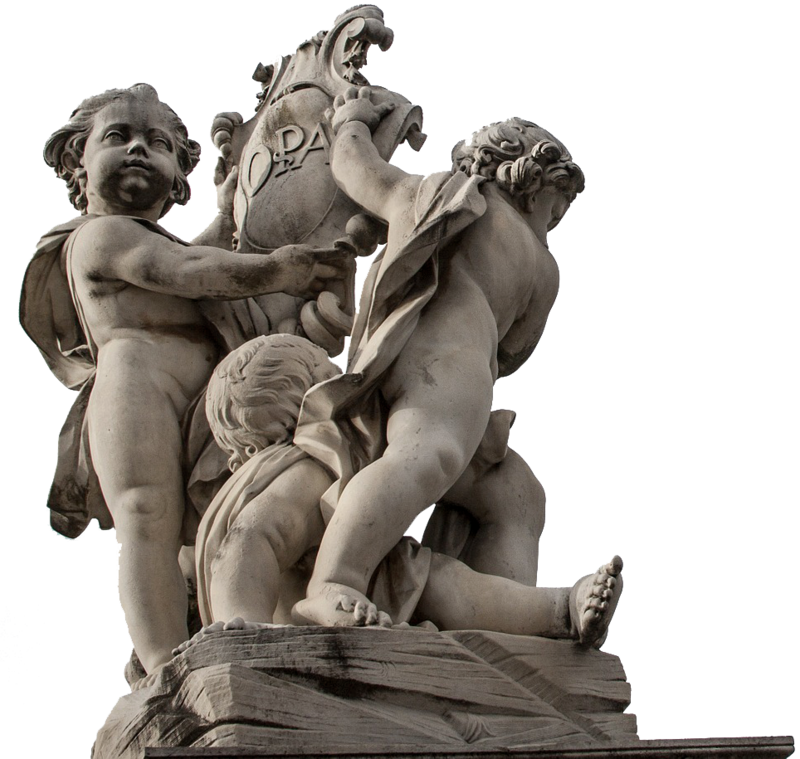 Your only source of reliable information guiding you on your trip in Pisa. Pisa is incredibly especially extremely beautiful and enchanting. The Square of Miracles has been standing there for almost 1000 years waiting for YOU to come visit. 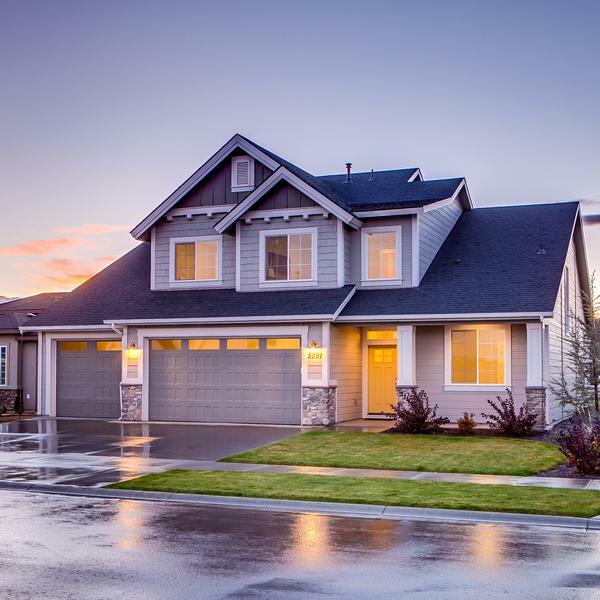 Get the facts right and let us guide you through the best trip you've ever had! We cover all the most intetresting facts about the Leaning Tower of Pisa. We do not mix facts into long and boring pages. Each fact has its own dedicate page. 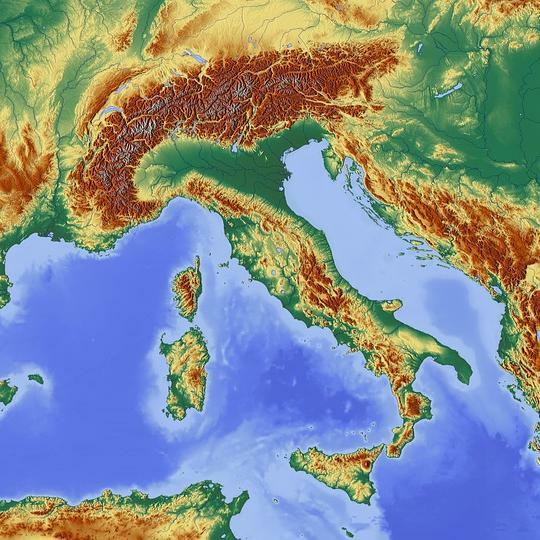 All our facts are thoroughly cross-checked with the hystoric archive in Italian language in Pisa. 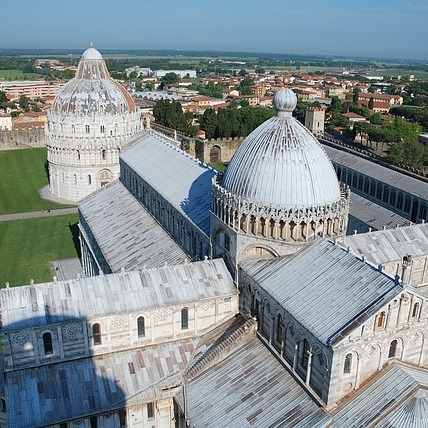 We report and share with you the most curious facts about the Tower and Pisa in general. 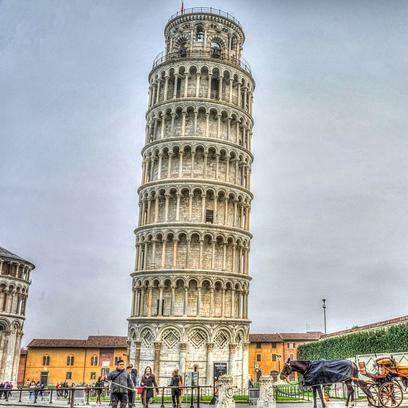 We collect and share with you the best public photos about the Leaning Tower of Pisa. We are ready to answer any question you might have about the Tower and Pisa in general. All the must-see spots nearby the Tower and all the nearby places worth of your time. Reviewed for you so you can maximize your fun in Pisa. All the must-see spots in Tuscany, reachable by car on a one-day trip from Pisa. Reviewed for you so you can maximize your fun in Tuscany. 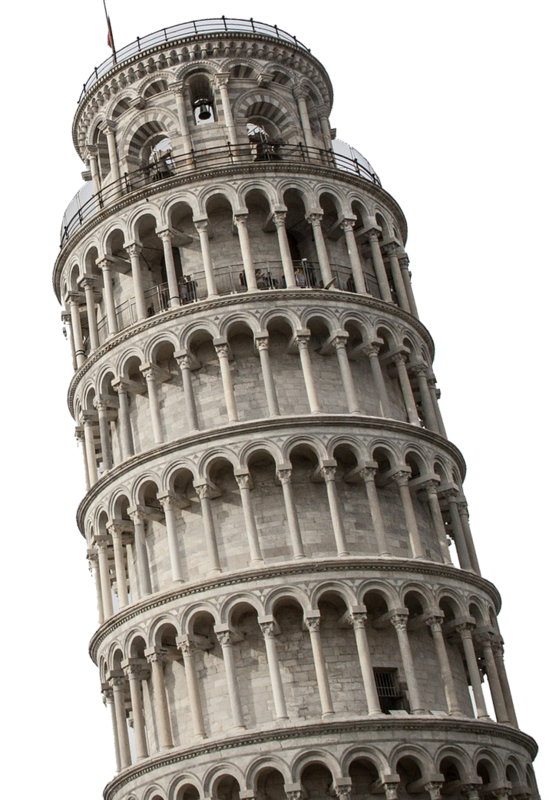 A downloadable guide about the Tower and nearby destinations in Pisa and Tuscany. Get it and make the most of your vacation in Italy. The Square of Miracles is a truly remarkable place... and the Tower is the most breathtaking monument I've ever seen! Going on a trip to Pisa turned out to be the best choice. 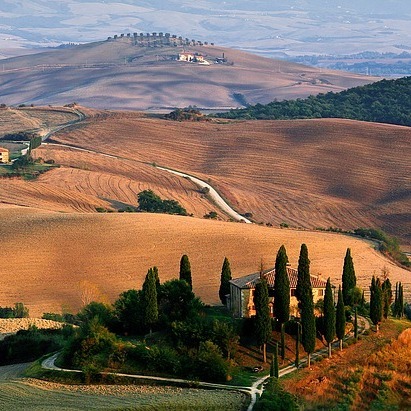 That place is magic and Tuscany is a fascinating destination. Looking forward to go back there.